Roque Olivos founder of Pico De Gallo. Roque Olivos was born August 16, 1929 in the small village called Tauca in the Andes Mountains in Ancash, Peru. As a young boy his family moved to Lima the capital of Peru. Early in his manhood, Roque worked as a salesman traveling all over Peru selling his wares. It was during this time that he started to package his own line of seasonings to sell to restaurants and stores while on his trips. His first seasoning was called "Kozan - Spice of the Orient". He employed his brothers and sisters to do all the packaging while he was away on trips making sales and getting to know his country. He decided to come to the United States in 1965. All he brought with him was seven dollars and a dozen hand-made bronze plaques that he hoped to sell for money once here. He quickly sold the plaques to Herman Jesson, a German travel agent with a great affection for Peru. With the money he made from this sale he was able to start his new life in the United States. 1970... Roque Olivos establishes his business under the name Peru's Wholesale in Los Angeles, California. The company begins by selling general goods and packaging spices, herbs, snacks and dried chile pods under the Peru's Brand. The warehouse and packaging facilities were located in the heart of Boyle Heights for nearly 30 years on Cesar E. Chavez Blvd. (formerly Brooklyn Avenue). This primarily Mexican neighborhood lent an atmosphere that became the heart of the business. Roque's entrepreneurial instincts lead him to a market that was virtually untouched at the time, making him one of the pioneers in this industry. In a bowl, mix all ingredients. Place in airtight container, chill until ready to serve. Enjoy! Great backgrounder on the guy behind Pico de Gallo. I've always loved Pico deGallo and put this on anything. Thanks, Christine, for another great post! I've seen recipes for this around the place but not paid much attention before - reading your ingredient list I can see how this is a great addition to spice up a meal! Thanks - it's bookmarked! This sounds like the perfect Pico De Gallo! Living in Texas most of my life, I've certainly eaten my share of it. Especially on fajitas. What an interesting story. It's so inspiring to read about food pioneers and gives us all hope that if you follow your dreams, they really do come true. Love Pico de Gallo. This will be a wonderful dipping or as a side for our rice and curries. What a yummy, simple to make sauce. I can put this stuff on pretty much everything. It is always a welcomed addition in my book. Interesting article as usual. Looks delicious as well. That's really interesting! I never knew that. Another informative and interesting post. Also, I am glad you posted this recipe-we eat a lot of Tex mex, so this is a must try recipe. Well done. I love pico de gallo! Thanks for sharing your recipe! 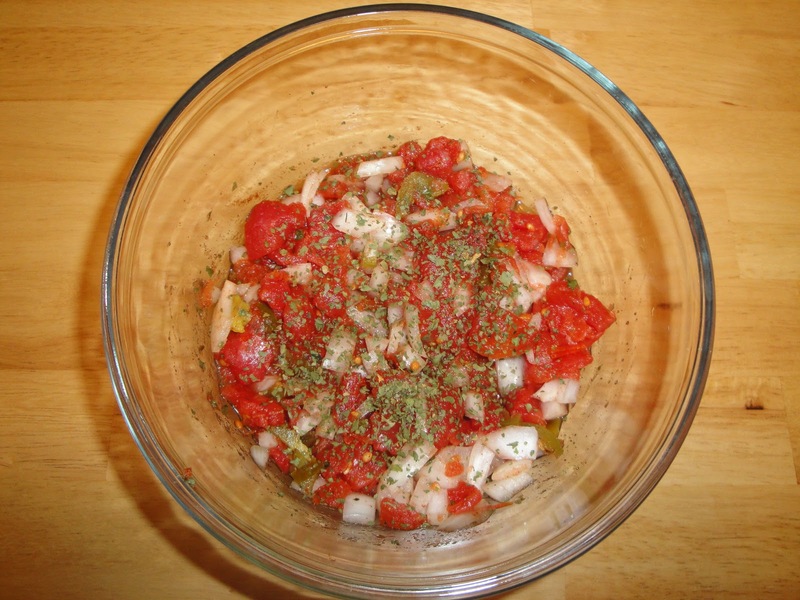 I've never had pico de gallo... sounds like it's yummy and I should be trying this! I do love a good pico de gallo! We love Pico and this is a tasty recipe. Good one Christine. Oooh, I love pico de gallo, especially when it's as simple as these ingredients. Yum! Thanks for the background. You always have the most interesting information. 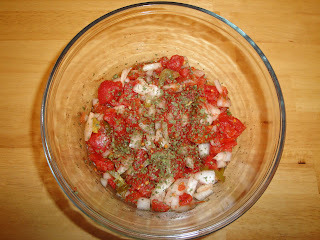 This pico de gallo looks delicious and easy to prepare. Yum!